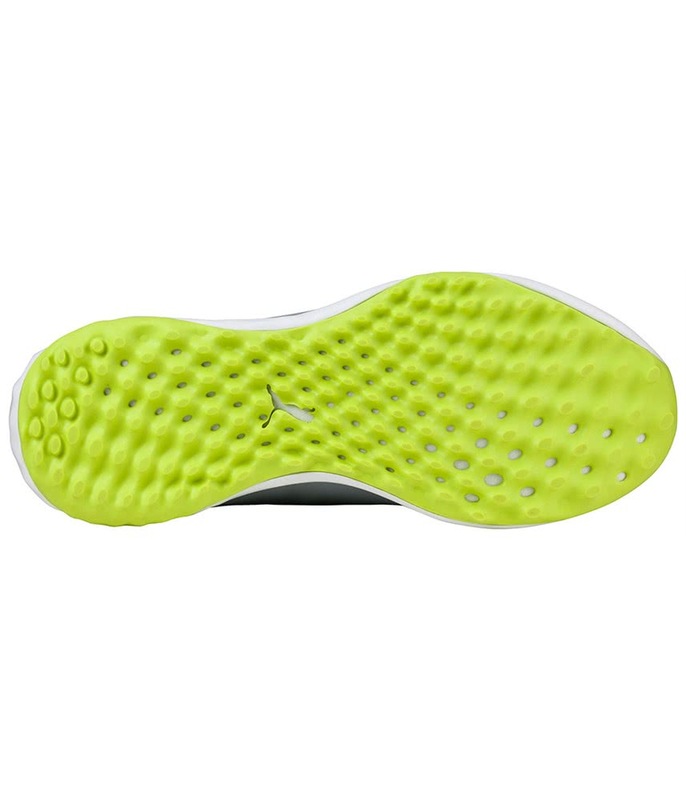 Worn these six times now. 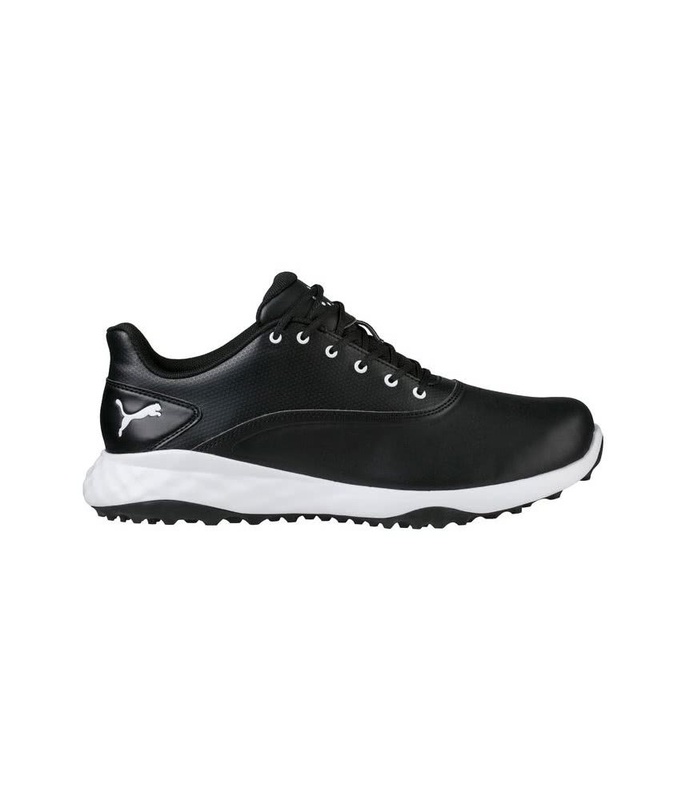 Very comfortable and look good. 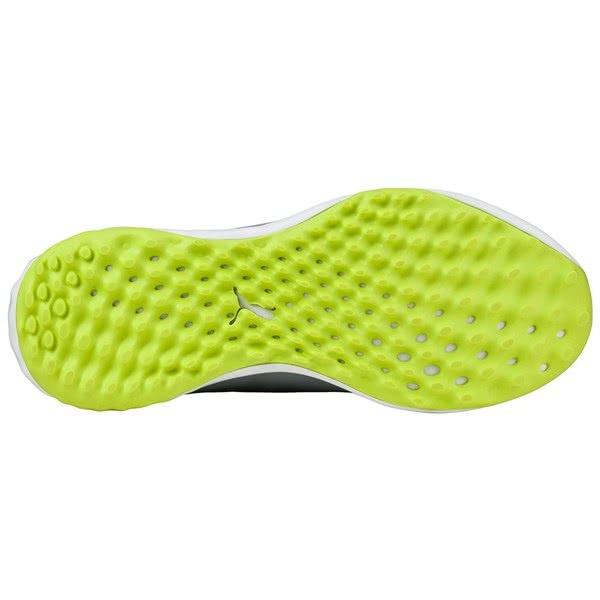 Not the best grip but ok for dry weather. 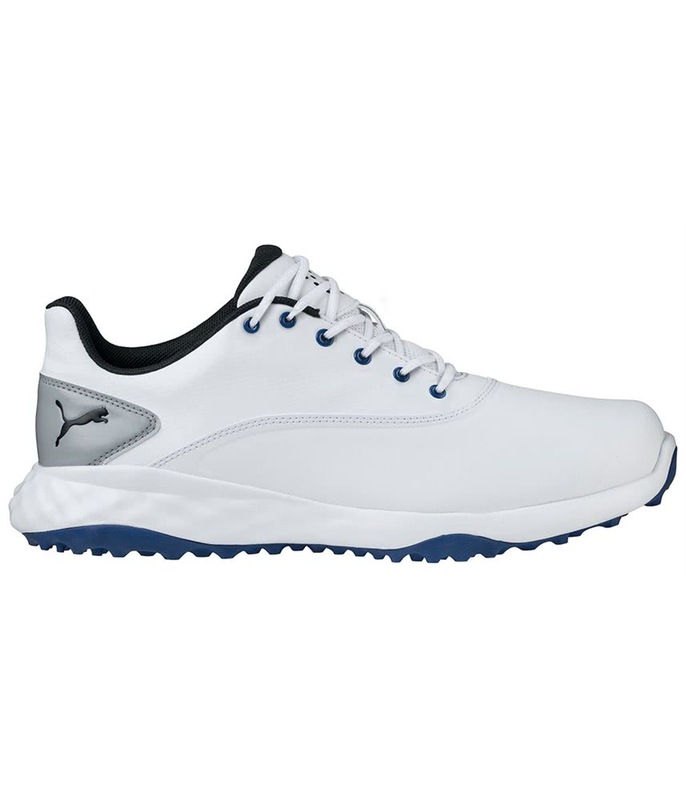 Despite changing up half a size I have found they are still a little uncomfortable I’m hoping they will bed in, otherwise think they are a great shoe. 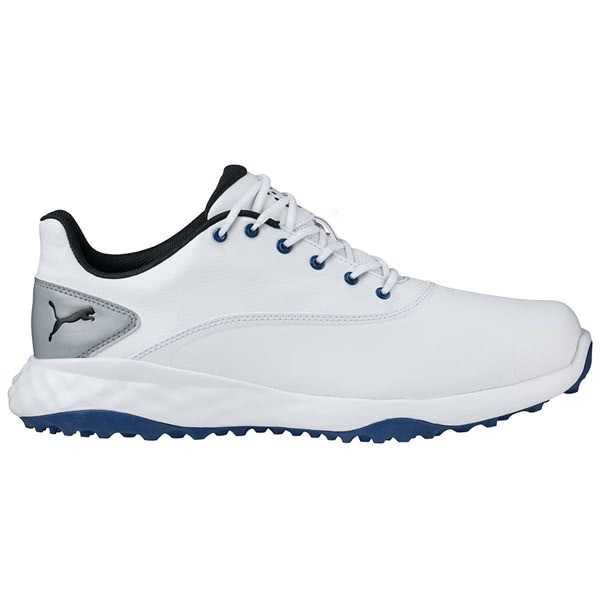 The Puma Grip Fusion golf shoes has been engineered from a lightweight microfiber leather to create a comfortable, durable and stylish upper. 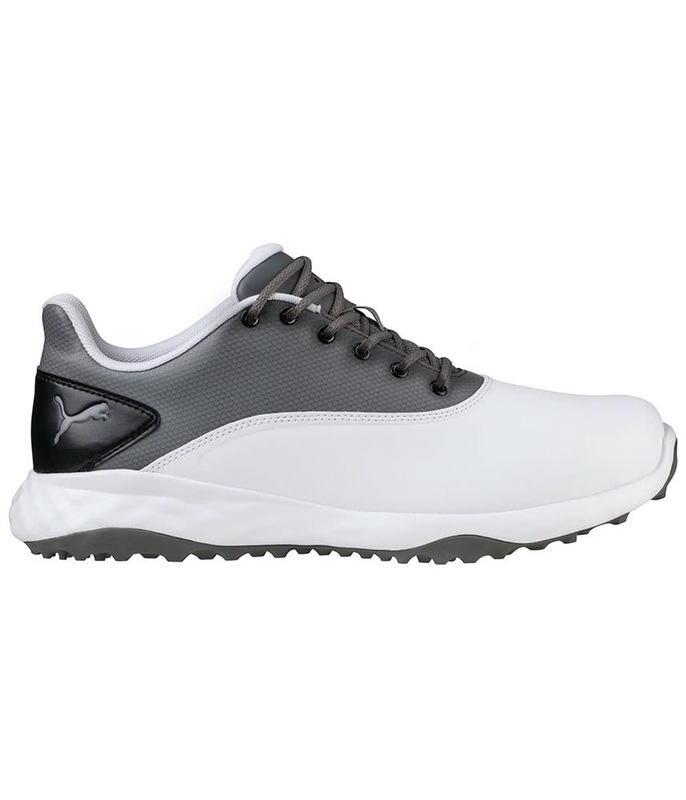 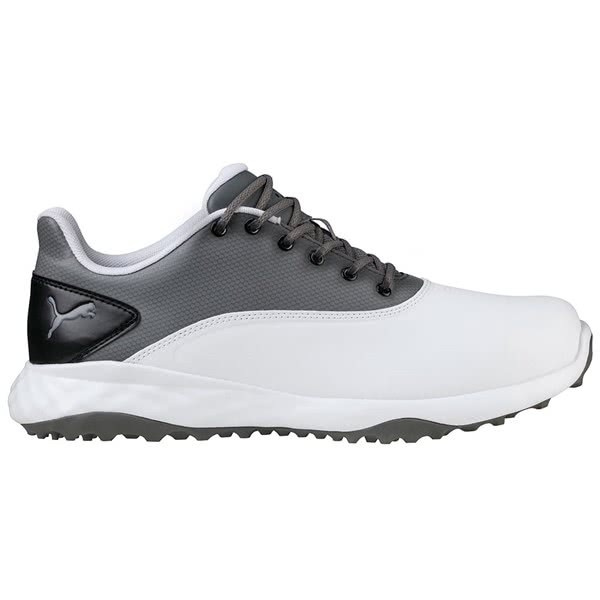 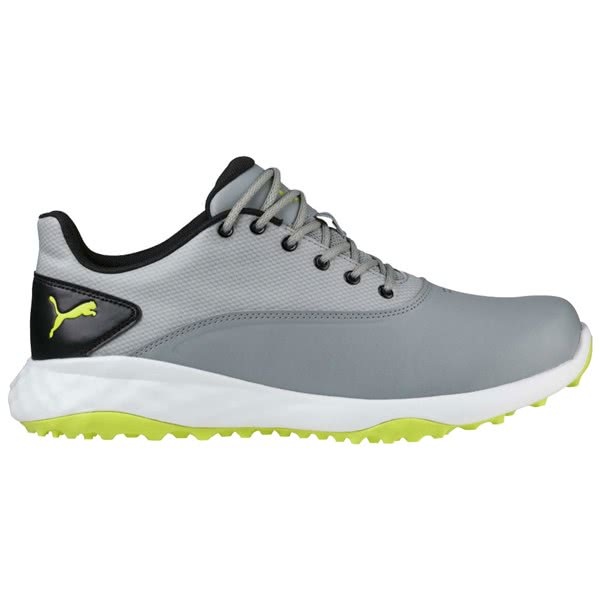 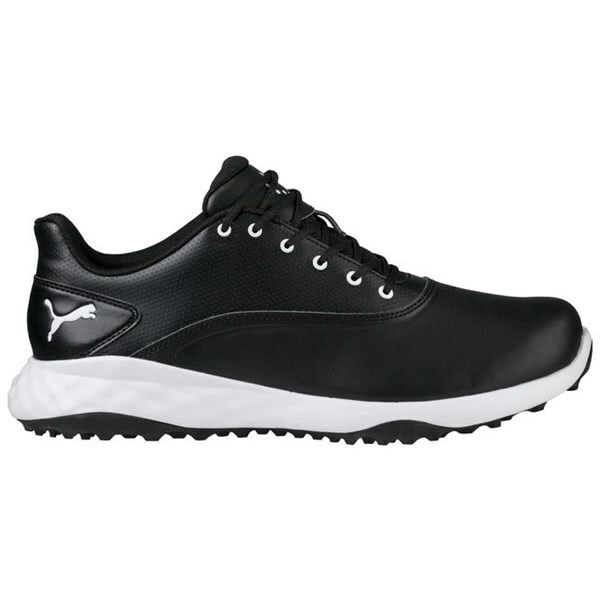 To provide an enhanced fit the Puma Grip fusion golf shoe features a higher depth in the midfoot and a wide toe area because of the Grip Comfort Last used on this shoe. 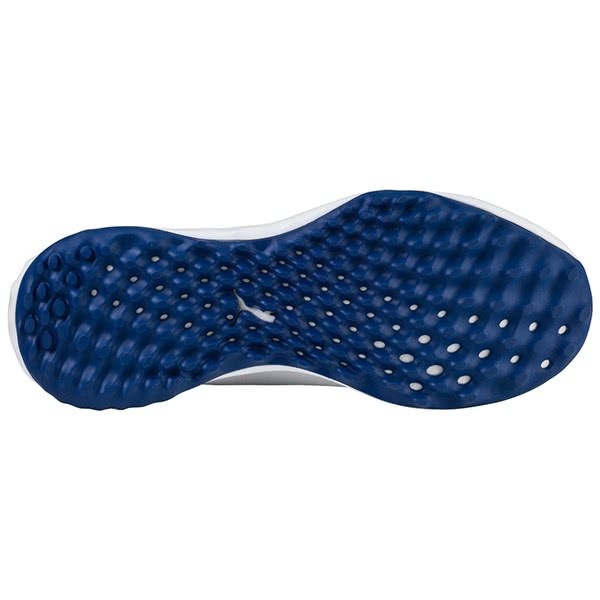 A Soft Foam inner made from a dual-density two-layer design provides excellent cushioning that offers excellent instant and long-lasting cushioning and comfort. Puma have developed a new Fusion Foam midsole design that delivers incredible energy return and responsive cushioning. Strategically positioned directional lugs have been placed in areas that need the most grip. These directional lugs are made from a hardwearing carbon rubber that will provide grip, traction and stability whilst delivering a versatile design.